It’s October 19th, 2016 at The Chiswell Street Brewery London and the air is filled with the murmurs of anticipation. Several of Influential’s team members are among the 500 eager business partners and customers that watch the house lights dim. The music starts, the stage lights up; The MuleSoft Summit has begun. 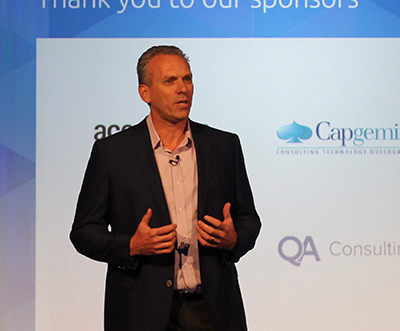 Enter stage left; Greg Schott, MuleSoft CEO (pictured right). He welcomes everyone to the event and expresses his excitement that today we have the chance to learn and engage with their vision. MuleSoft is one of the fastest-growing technology companies in the world. 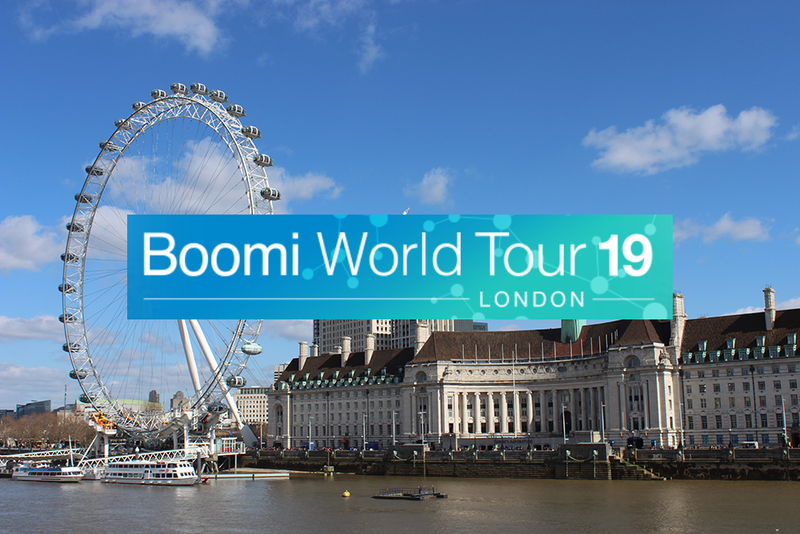 As such, we were sure that the MuleSoft Summit would be a day full of exciting innovation and stories of their powerful technology in action – it did not disappoint. We stand at the start of a new phase of technological transformation and MuleSoft is among those ready to welcome it with both hands. The Summit was an excellent opportunity to learn about and engage with their vision. The day’s message was the need for digital transformation; how enterprises can no longer afford to ignore the rapid changes in technologies, or the heavy demand on IT to keep up. 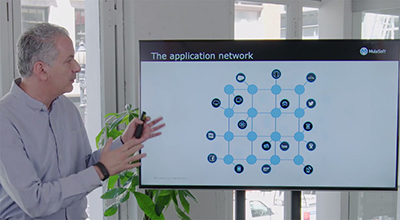 The Anypoint Platform™, built on API-led connectivity plays a crucial part in building the ‘Application Network’ that MuleSoft believes is the solution to the IT delivery gap. 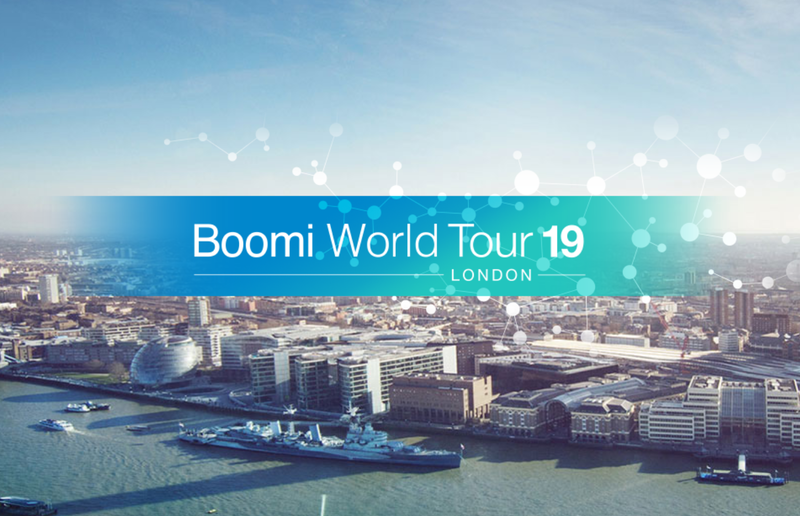 Key members of the MuleSoft team including the CEO, CTO, CPO (Chief Product Officer) & others took their turns on stage, offering insights into the future of the enterprise landscape and the part that MuleSoft has to play. The day also included a first-hand testimonial about the impact of MuleSoft technology on business by Dixons Carphone Group CIO, Simon Post. The day was a resounding success, for both customers new to the platform and for members of the partnership program that we are thrilled to be part of. 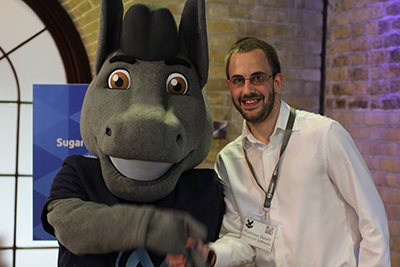 Beyond the main keynote speeches, MuleSoft delivered something for everyone by running specialist ‘tracks’. Business seminars were run for those looking to leverage MuleSoft and understand how the AnyPoint platform can drive core business practises and success. 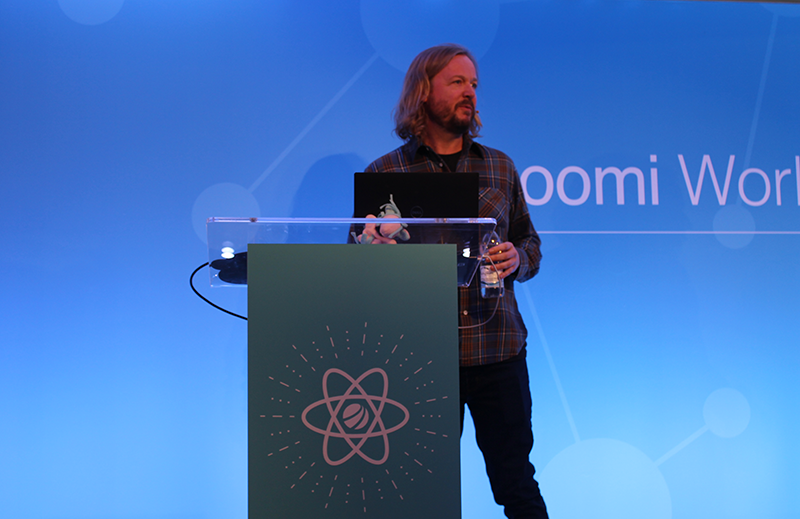 Breakout sessions for ‘Developer’ and ‘Advanced Developer’ covered everything from beginner-level design and build of MuleSoft applications to applied microservice architecture and managing API lifecycles. 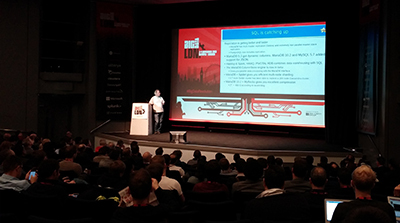 Our Architecture specialists were treated to a track addressing the challenges of both enterprise and solution architecture, with sessions about microservices, the Application Network and the role of architects in IT’s new operating model. It was exciting to see so many other partners and prospective businesses there, all of them – like us – keen to tackle the digital transformation challenge head-on. 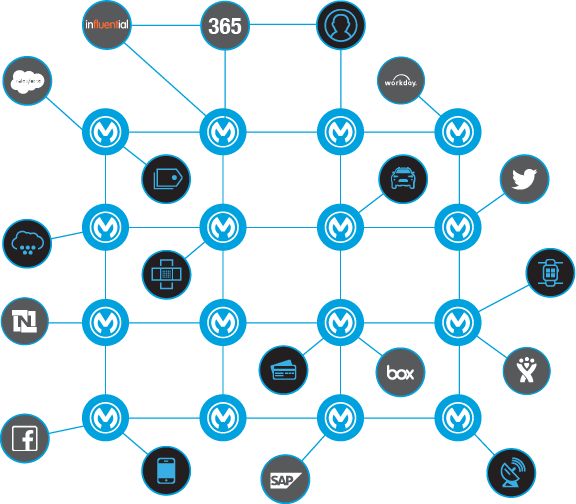 Want to learn more about MuleSoft’s Anypoint Platform? 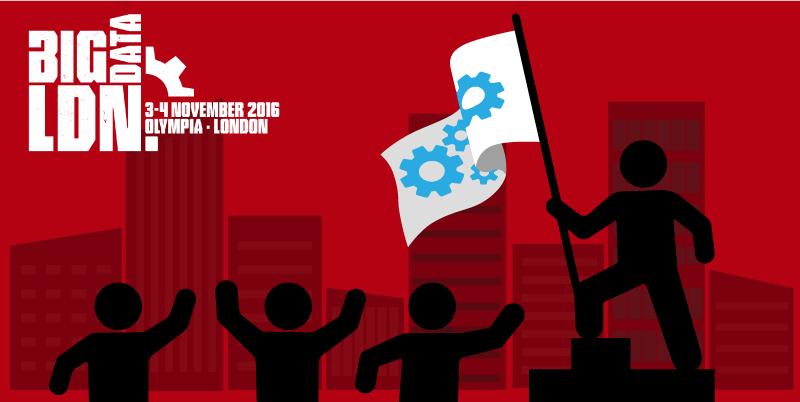 The MuleSoft Summit London 2016 is almost upon us. 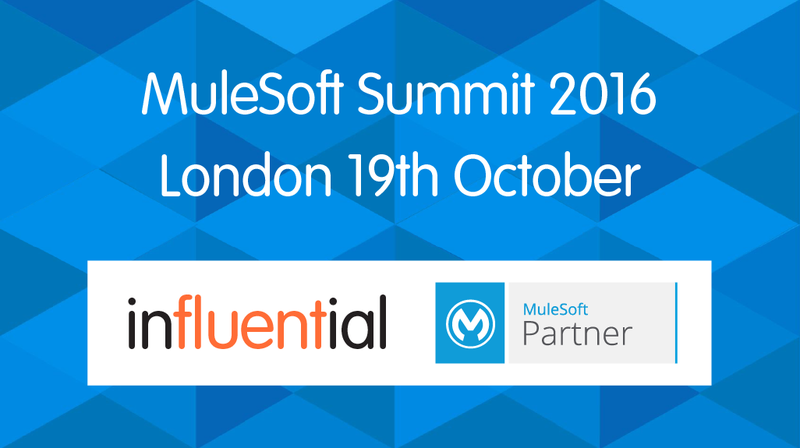 It is the perfect opportunity for your business and IT teams to talk directly with MuleSoft experts, to find out how the MuleSoft Application Platform works and how it can digitally transform your business. Business needs are changing. Ever more complex networks connect all your company’s data, applications, and devices. API-led connectivity has become IT’s secret weapon – it streamlines networks. Allowing your business to innovate faster, create better customer experiences, and outpace your competition. 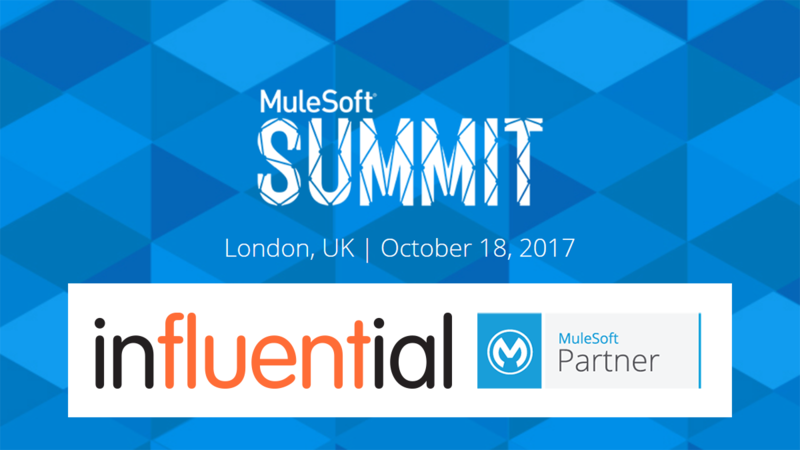 As Official MuleSoft Partners we are pleased to invite you to attend the Summit on October 19th and talk with our team directly. 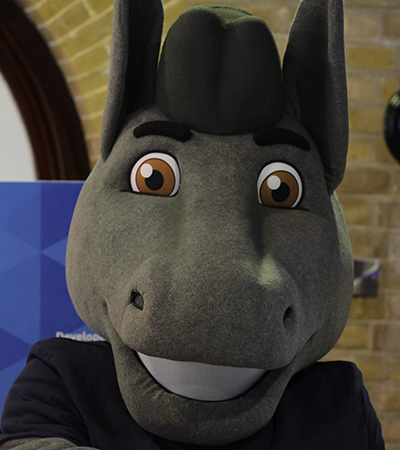 Learn first-hand how MuleSoft customers have leveraged the Anypoint Platform. Discover how your business can deliver engaging customer, partner and employee experiences like never before.